There was a time when AMT cars were quite expensive and available only in expensive premium budget cars. But now AMT cars are well available within a budget of Rs 5 lakhs. These cars gradually became popular due to the ease of driving in crowded city roads. If you are planning to buy an automatic car soon or later it is important to know that they are available in four transmission types with own pros and cons. AMT stands for Automatic Manual Transmission and happens to be the cheapest, most selling and most common among automatic cars types in India. It is as easy to use an AMT car as any manual gearbox transmission type car. It is mostly available in sub-4-meter cars, sedans, SUV and small hatchbacks in the country. As compared to manual transmission system cars an amt car’s gear and clutch shifts automatically. They operate both in manual or semi-automatic mode. An increased RPMs, AMT cars have several disadvantages. However, better mileage and low maintenance are its plus points. 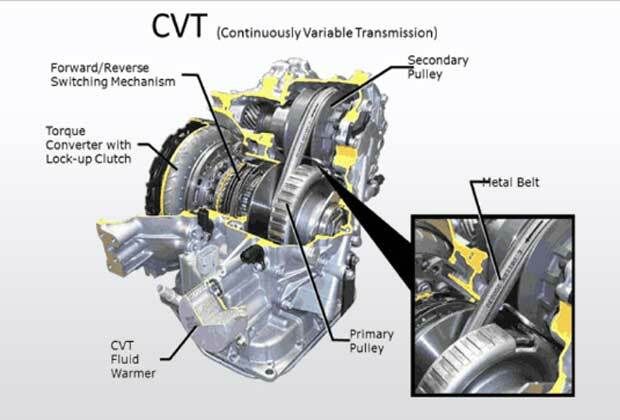 The working of CVT transmission is a little bit different from AMT cars. In AMT transmission servo is used to operate the clutch. On the other hand in CVT there is no gear. This type of transmission has some disks which produce torque within an RPM range. The system can be compared to the one used in gearless scooters in India. 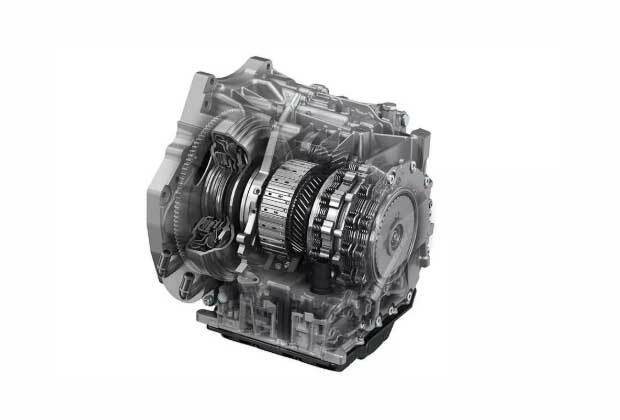 CVT transmission delivers very smooth driving with low noise. Car’s like Honda City and Jazz are also available with paddle shifter option. Volkswagen uses DSG i.e. 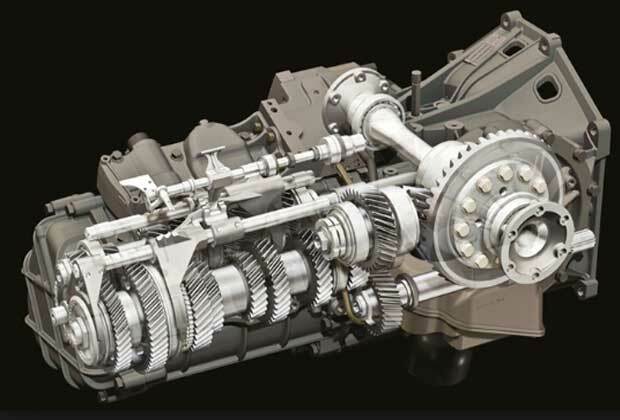 direct shift gearbox transmission system in its cars. 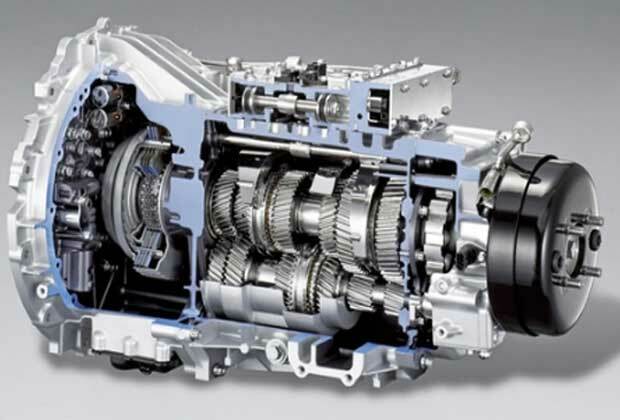 This type of automatic transmission is the most advanced system among its counterparts. It is also known as dual clutch transmission. Super fast gear shift is the biggest benefit of this type of transmission which happens due to the dual clutch system. DSG Transmission gearbox is expensive and is only available in luxury cars. Driving a DSG gearbox car is very thrilling but it has a higher consumption of fuel oil. Among the all automatic gearbox system Torque converter is the oldest. It has been in use for a long time but it is very hard to understand its mechanism. It uses planetary design gearbox along with the turbine and impeller. The impeller is filled with oil which pushes and starts the turbine through a thurst via centrifugal force. In Torque Converter affects the transmission and delivers a decreased mileage. This system has become obsolete although XUV 500 and Tata Hexa still uses this type of gearbox.